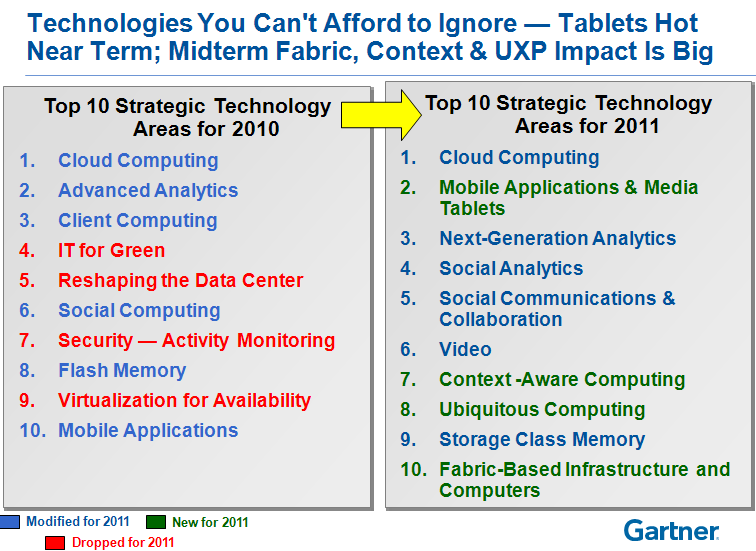 Recently Gartner research issued a press release indentifiying what it belives will be the top 10 strategic technologies for 2011. No big surprises here, other than the inclusion of things (at least at the headline level) that we already take for granted. Go ahead to the Gartner site to read the details. 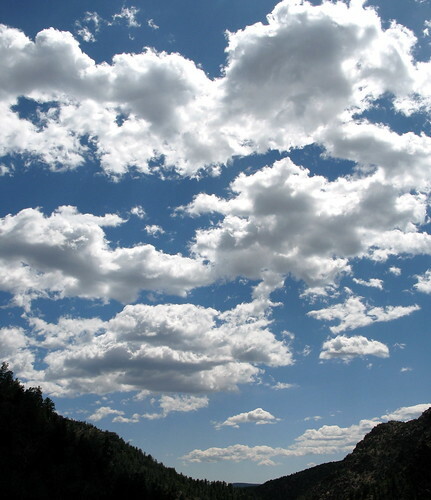 At SKALI, allow us to assist you with your plan in moving to the cloud easier. As you may have heard, embracing cloud computing technologies is more of a sourcing option rather than a technology one. Though reducing cost remains the primary expected benefit of Cloud, research has showed that companies moving to the cloud mainly due to it’s flexibility & speed of deployment, rather than cost. See how flexible is it now to create servers, and not to deal with hardware on our cloud services. Don’t believe what we say, try yourselves bysigning up on our Beta trial, and tell us what you think.